Being short is not as easy as it seems. While most of the world’s population dream of growing up to be tall, but we really can’t stop genetics from getting in the way. 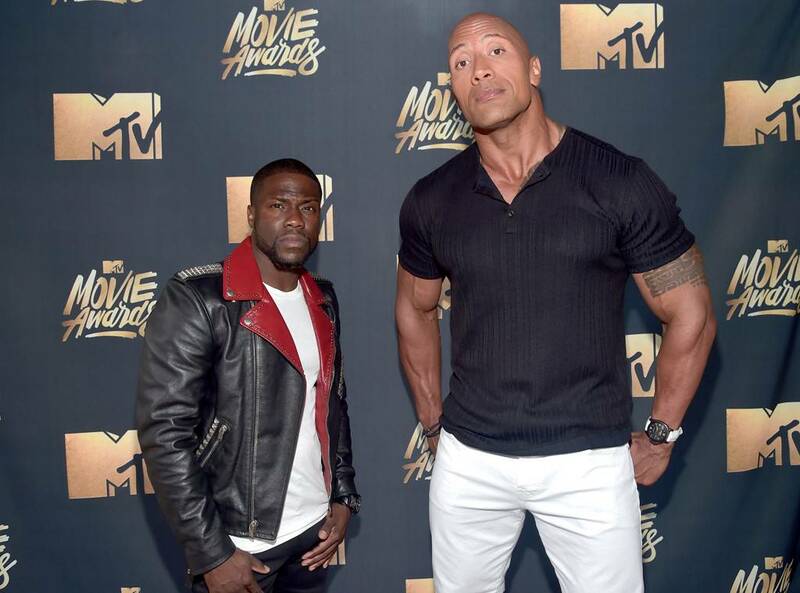 However, these eight famous short celebrities can prove to you that height is not a factor when chasing your dream. Together with their achievements, let’s also take a closer look at their personal styles that do not necessarily define them, but is a great guide to knowing what looks best for you considering your short frame. 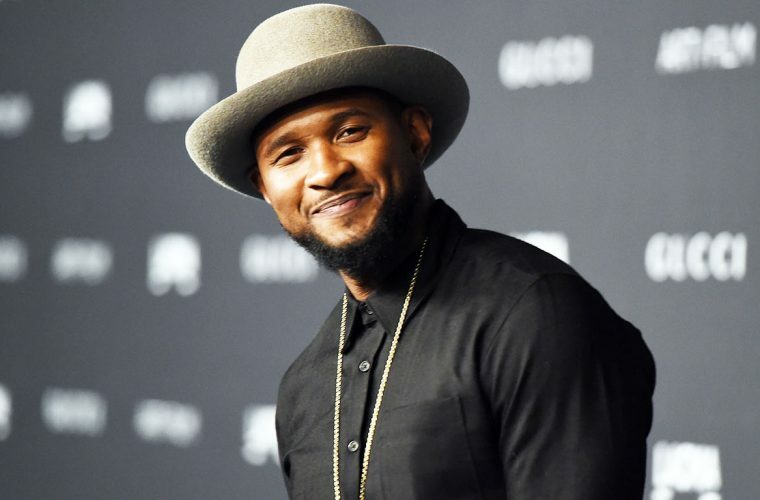 The comedian is famous for his witty banters recently starred in the movie “Night School” alongside actress Tiffany Haddish. Personal style: He is often seen in a plain t-shirt and either short pants or skinny jeans with a nice leather jacket on casual days and in a suit with a bold color of choice on the red carpet. Tip: Suit for short men must be cut precisely according to your body type. For example, the hem of the suit should stop on the first hip, while the pants must be tapered to compliment your legs and must end before your shoes. The father of cute little fashionista Suri is an acclaimed actor with three Oscar nominations and numerous films that makes him one of Hollywood’s sought-after leading men. Personal style: It is reported that Tom Cruise wears elevator shoes to match the height of her leading ladies. Tip: There are other famous short men who wear elevator shoes. Aside from the additional height benefit, the shoes also improve your posture. Aside from his role as Harry Potter, Daniel Radcliffe also starred in Broadway’s “How to Succeed In Business Without Really Trying” and other West End plays. 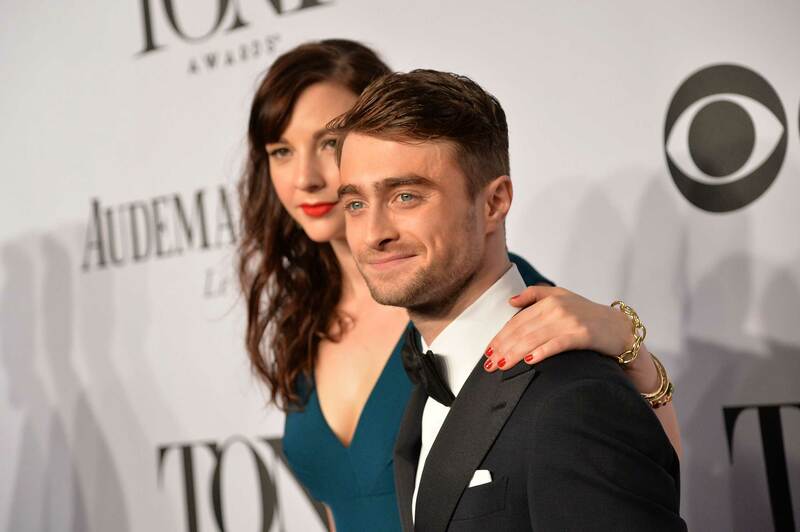 He is still in close contact with his co-stars in Harry Potter. Tip: If you are looking for the appropriate jeans for short men, the first thing you should find is a great and skilled tailor to cut the hem and fix the fit. Opt for straight cut or skinny jeans. His voice is a sure 4-chair turner. Enough said. Personal Style: This RnB singer knows how to woo his way to the ladies with his electrifying voice and rockstar style. He is always spotted wearing the right clothing to fit his body type and height. Tip: If you want to feel cool in short men’s pants, ensure the length stop at least 1-inch above your knees. This way your legs will look much longer. 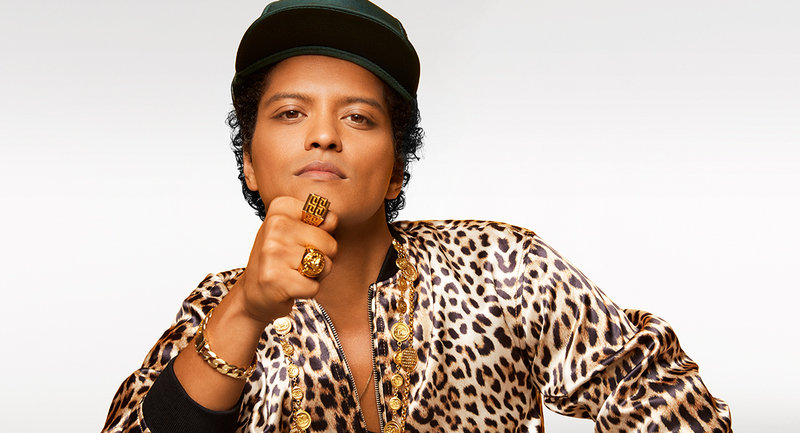 Bruno Mars has a total of 11 Grammy Awards under his belt and his latest album garnered six wins from six nominations, including Album of the Year and Record of the Year. Personal style: The “24K Magic” singer was always wearing floral printed shirts during his “Nothing On You” days, but moved on to a more over the top choices including fur jackets, bigger hats, silk shirts, and gold chains. Tip: Going over the top even when you are short is okay. The best way to pull it off is to balance everything with proper styling. This young actor has made a lot of girls, ladies, and women of all ages swoon all over his good looks. The secret is to know the right roles to play! 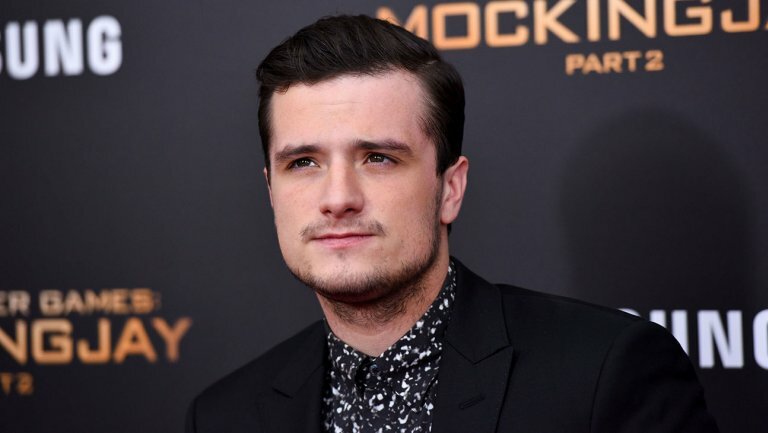 Personal style: Aside from his good looks, Josh Hutcherson knows how to really dress in style. While he is below the average height of males in the United States, he knows how to make dapper style his own thing. Tip: Pants for short men is all about the cutting. If you wear something that’s too big, you will shrink. Personal style means the clothes are not wearing you. Did you know that there are numerous Instagram accounts just dedicated to Jonah Hill’s sartorial choices? Personal style: He is the type who makes everything simple look cool. I guess it must be the eyeglasses. 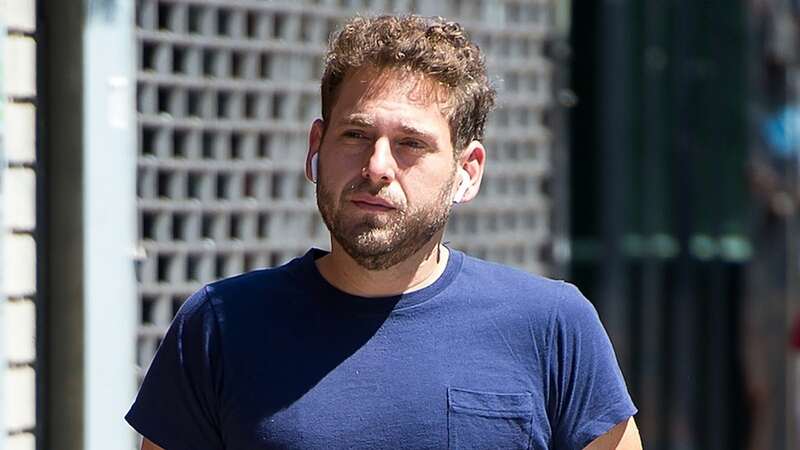 Tip: Jonah Hill has been seen recently in his favorite electric blue short pants. It is okay to repeat clothes as long as you style it differently every now and then. 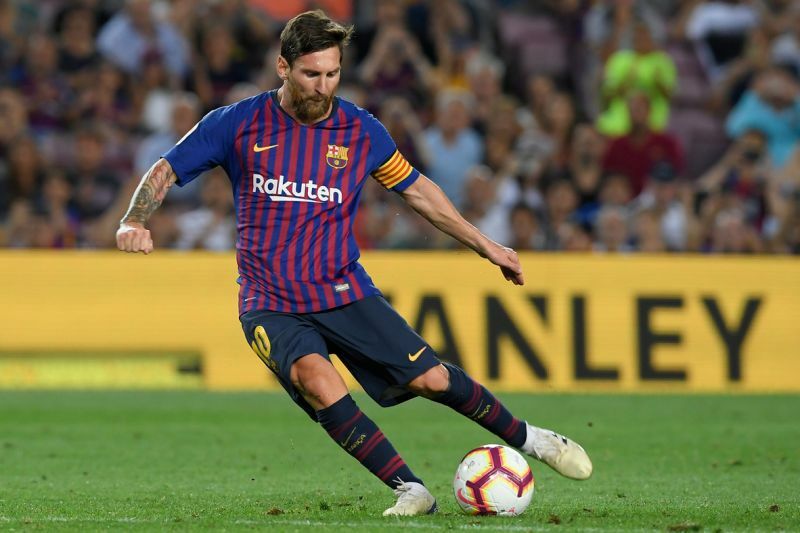 Barcelona’s forward is the record holder for a player who has scored the most number of goals in La Liga with a whopping 387. Personal style: This football superstar is one of a few men who can go out in a casual gray pullover and sweatpants and still look cool. It really helps that he is actually great in his professional career. Tip: Personal style is all about being comfortable with your body. If you know what’s best for you, stick with it and just add a few touches that are on trend.